Motivated seller-immediate occupancy. 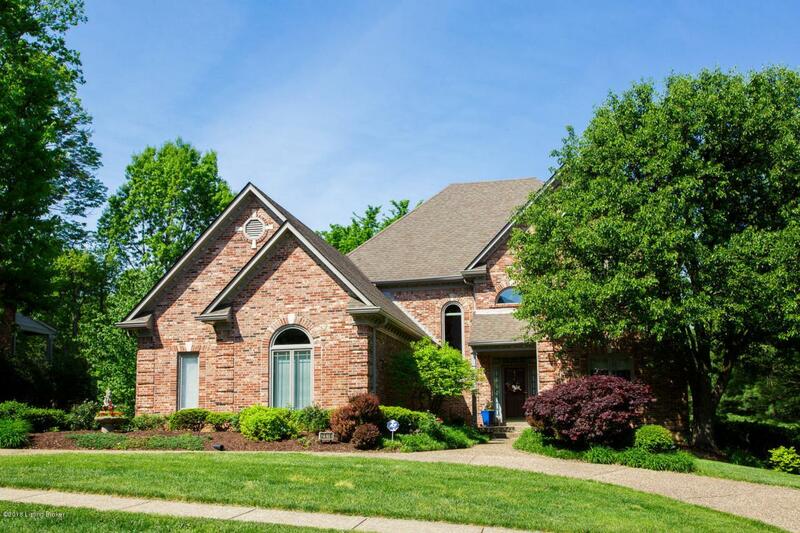 One of the most sought after areas in Louisville! The Estate section of The Woods of St Thomas!! Convenient to shopping, expressways and restaurants! 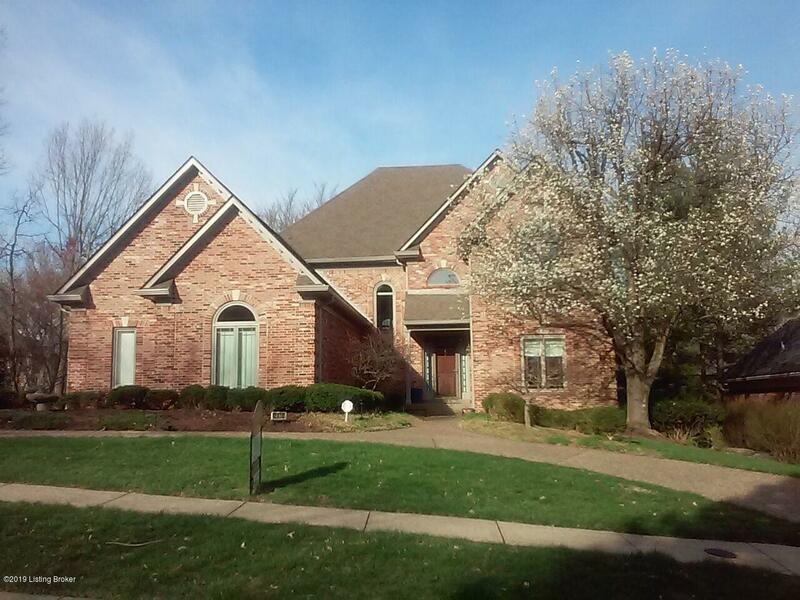 Enjoy the clubhouse, pool and tennis courts for a small fee. 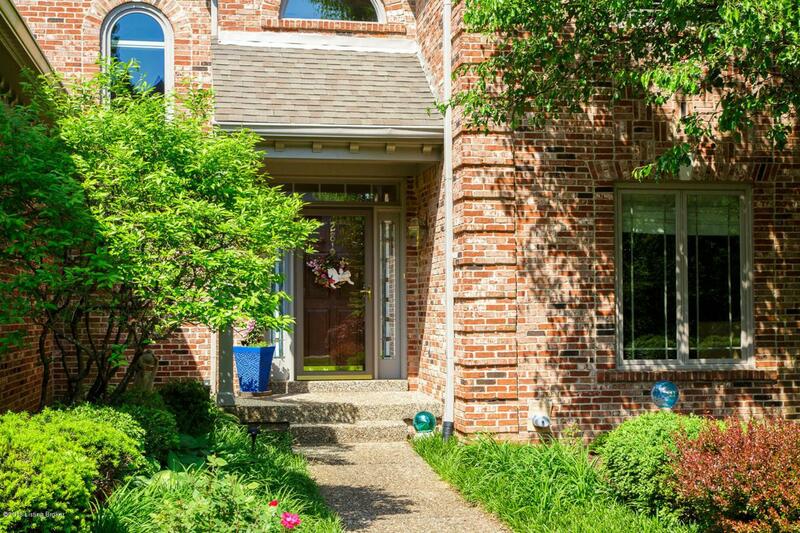 This home has been lovingly cared for with many personal updates to include: Anderson windows and doors, custom stonework on fireplaces, Jen-air cook-top, Bosch dishwasher, gas connection on deck for grilling, and irrigation installed in the front and rear yard! This home offers a first floor master with an updated luxury bath with large walk in shower, as well as a 2nd floor master! Beautiful hardwood flooring on the entire first floor is a nice upgrade; the great room has a soaring ceiling and lots of natural light!The second floor offers 3 bedrooms, including a second master and a front bedroom with a cathedral ceiling with a Jack and Jill bath connecting to #4 bedroom. The walk out basement has a very large open space, perfect for a pool table and/or entertainment area, an office or bedroom with an exterior door, and an additional room which could be a 6th bedroom, exercise room or craft room. There is plenty of storage area with built-in shelving. 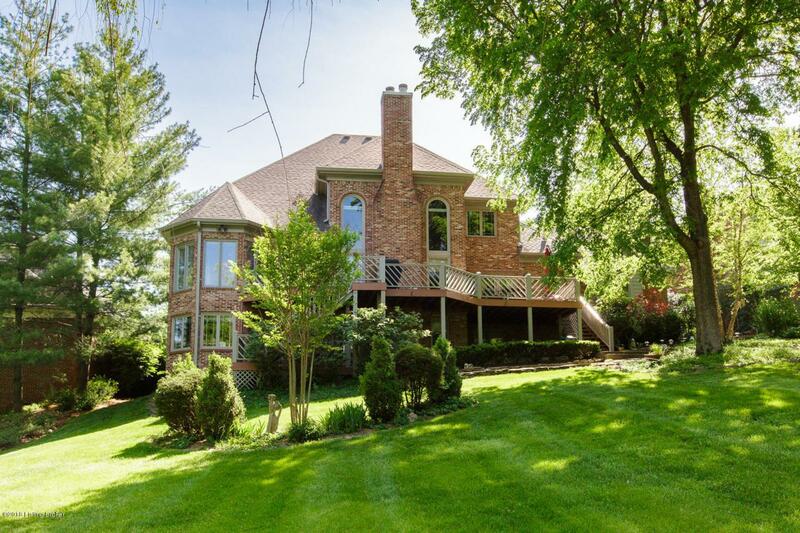 Dual HVAC units, 3 car side entry garage, and situated on .53 park-like acre. A must see!